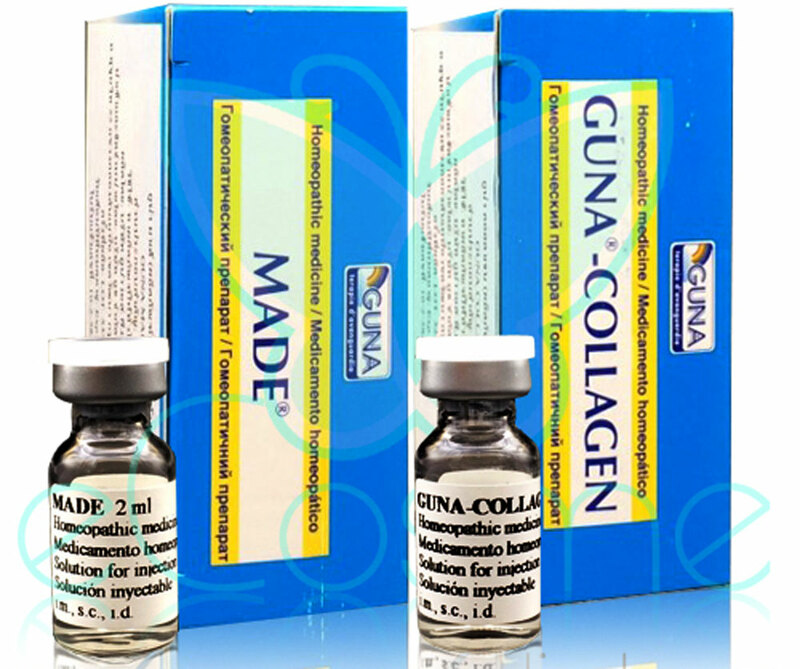 Made collagen is Homeopathy or Physiologic regulating medicine. These procedure can effect on your skin as detoxification, enhance blood circulation, enhance collagen remodelling. This can be combined with acupuncture in order to get the better results.